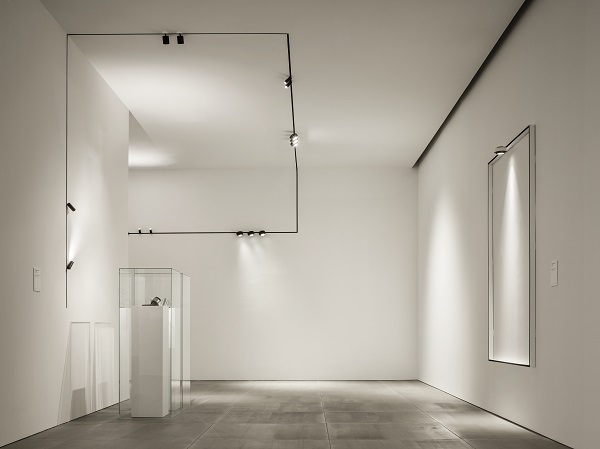 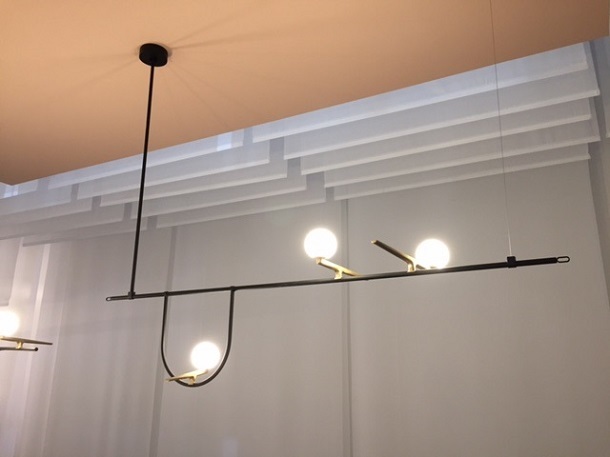 An item highly anticipated since Euroluce Milan 2015, Mountain View Suspension by Axo Light! 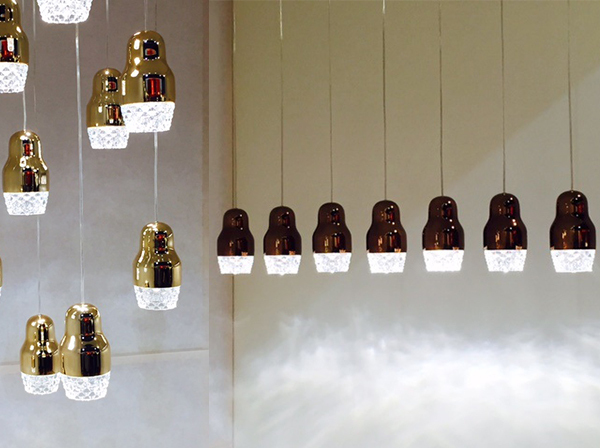 This pendant light is completely dedicated to the purity of nature and its enchanting beauty. 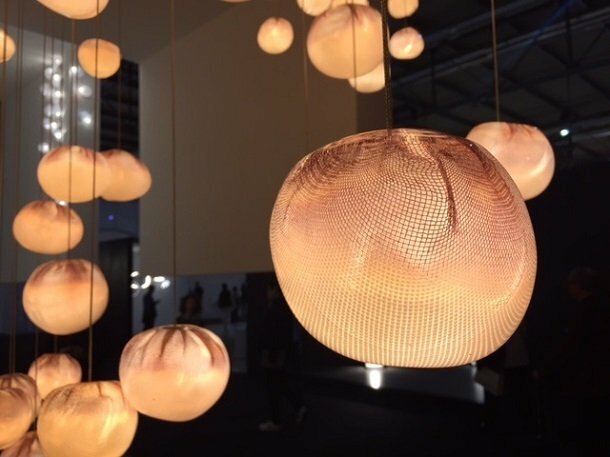 As the name suggests, the shade diffuser is a 3D model of a mountain scene which is illuminated from above to imitate the sun. 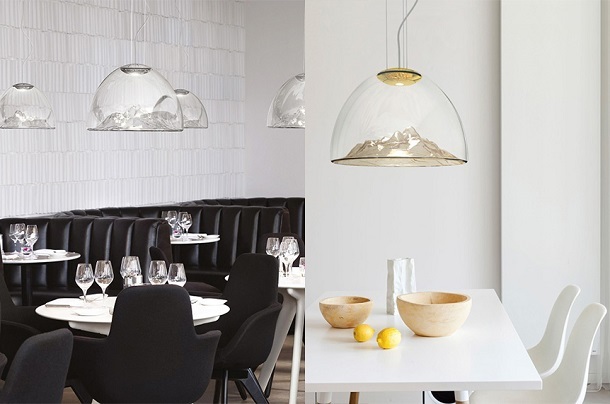 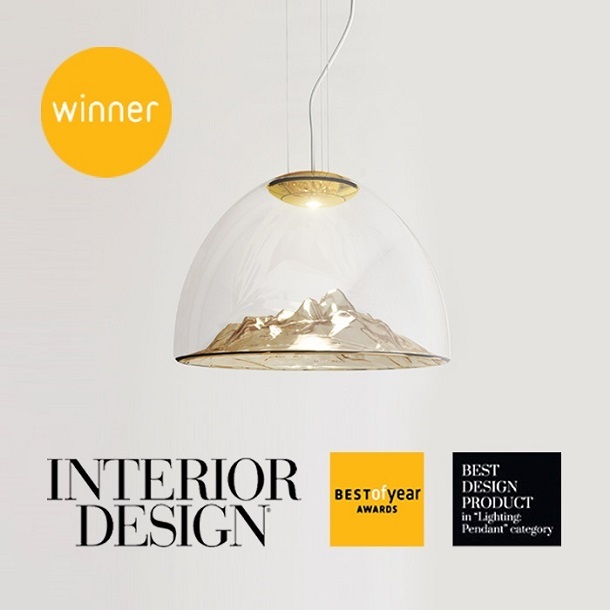 Axo Light was the winner of Interior Design’s Best of Years Awards, in the category ‘Lighting Pendant’. 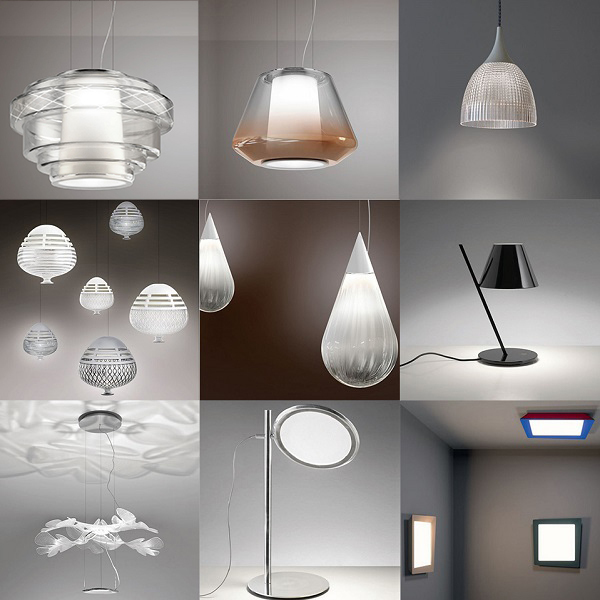 Out competing other highly reputable brands, Axo Light’s creative vision of Mountain View has captured the interest and desire of those who have seen it. 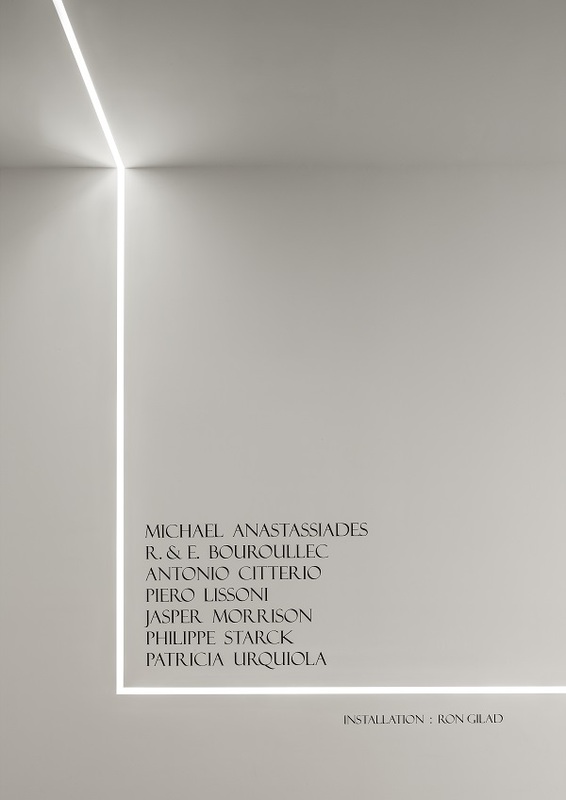 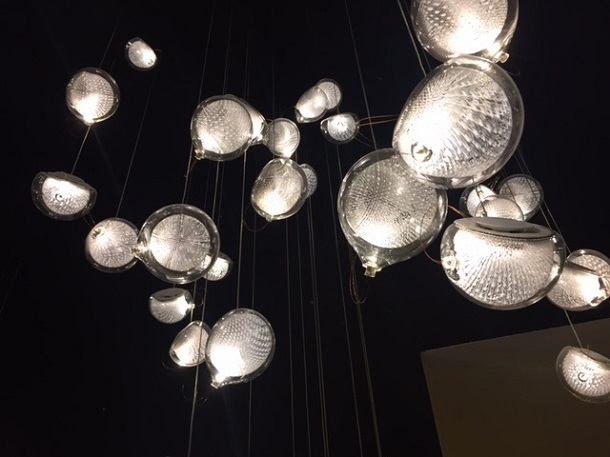 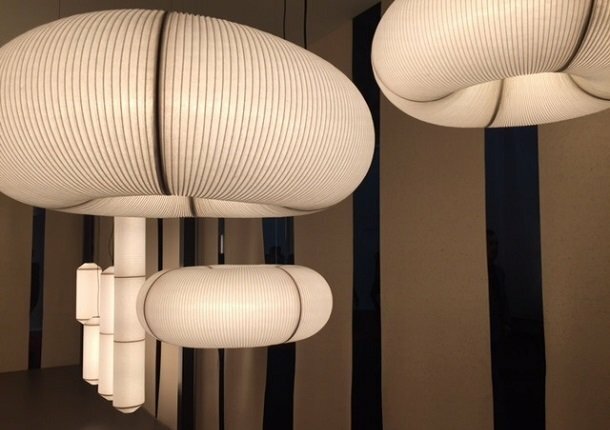 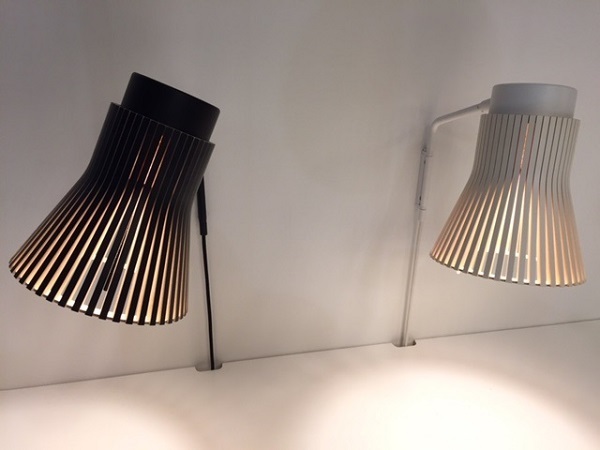 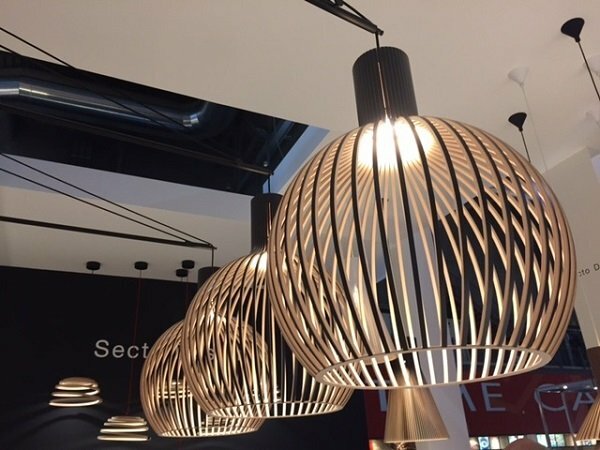 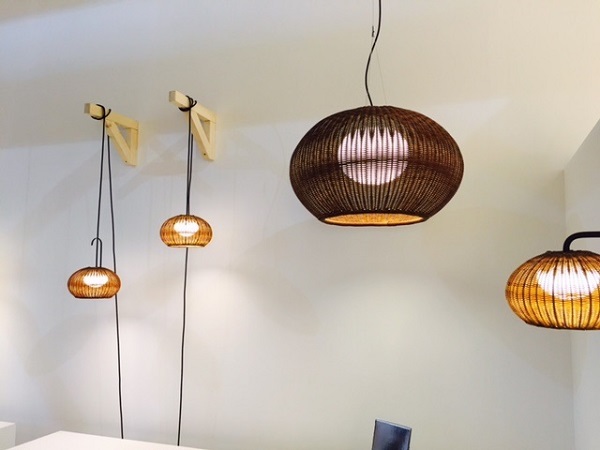 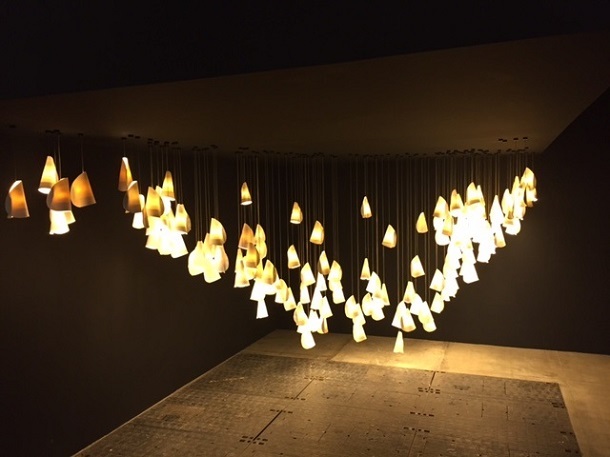 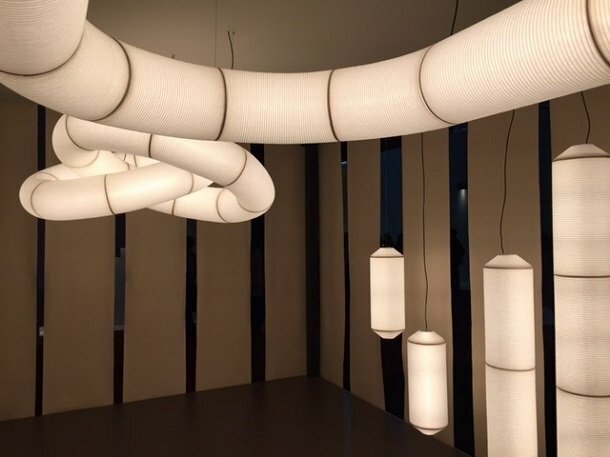 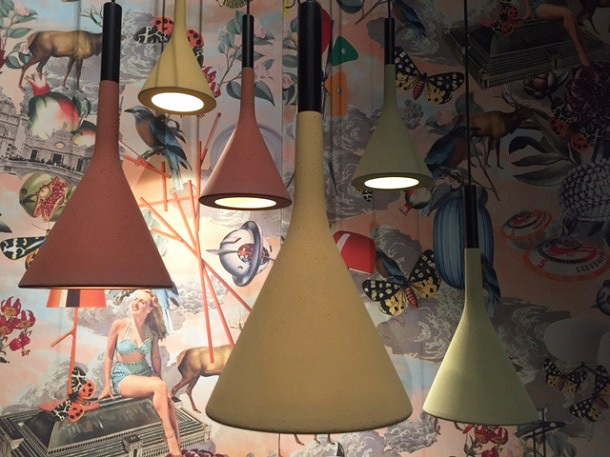 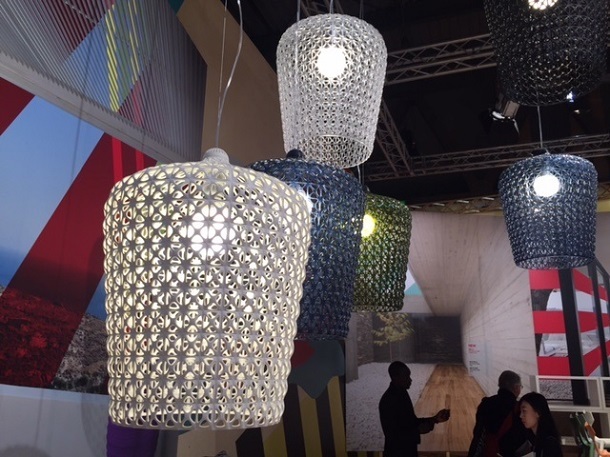 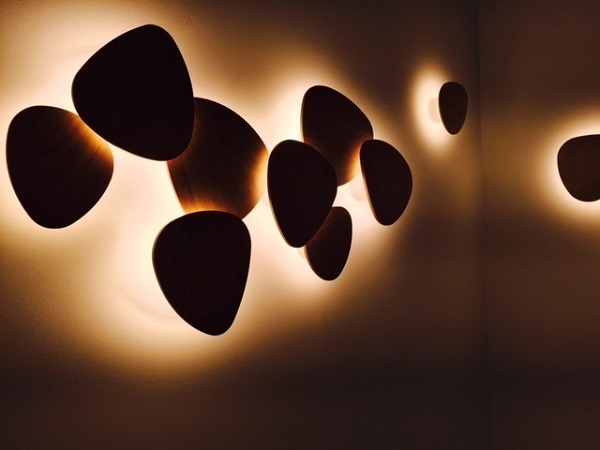 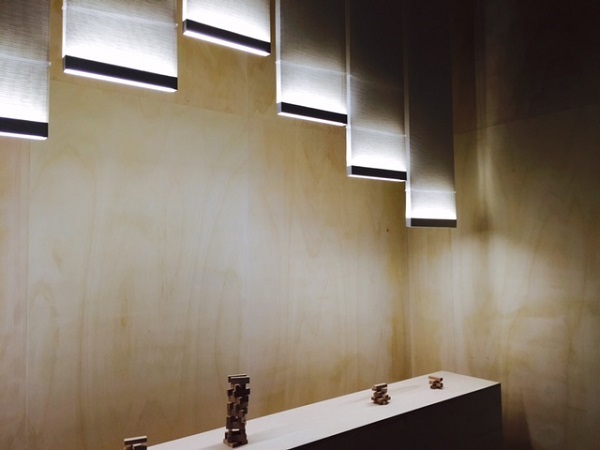 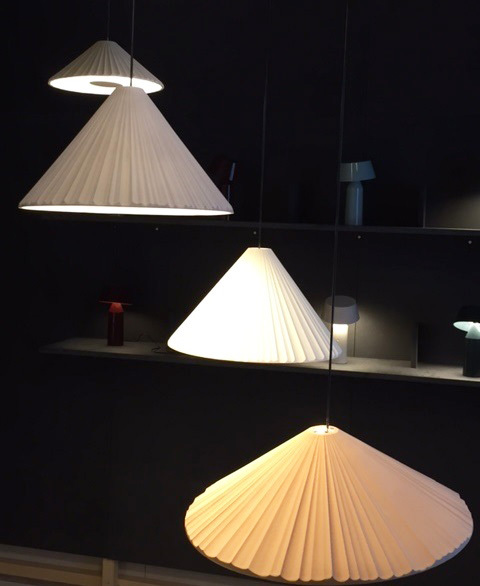 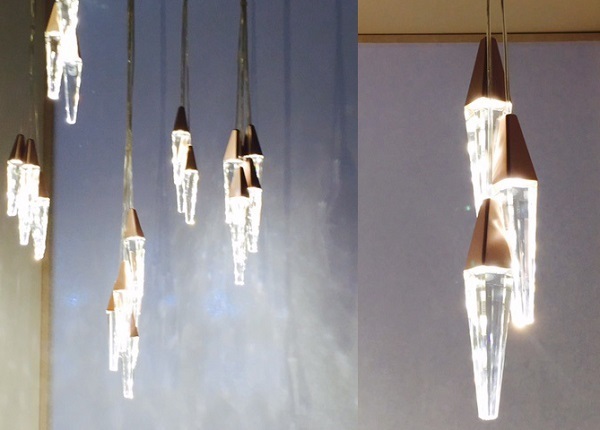 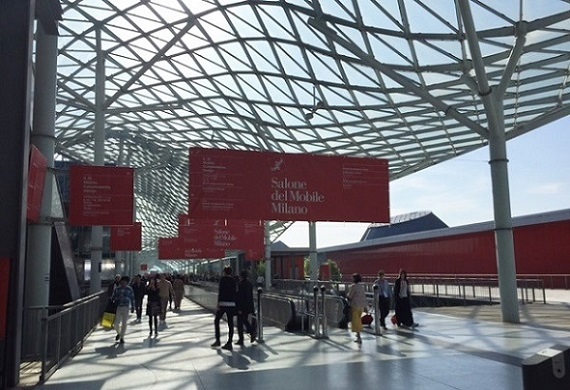 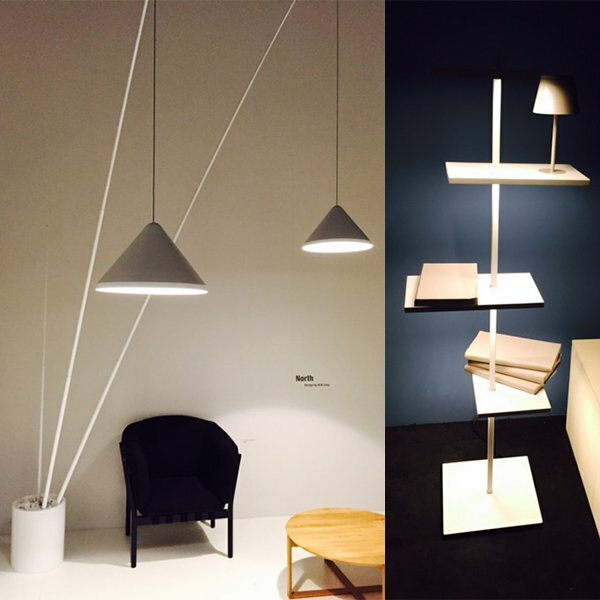 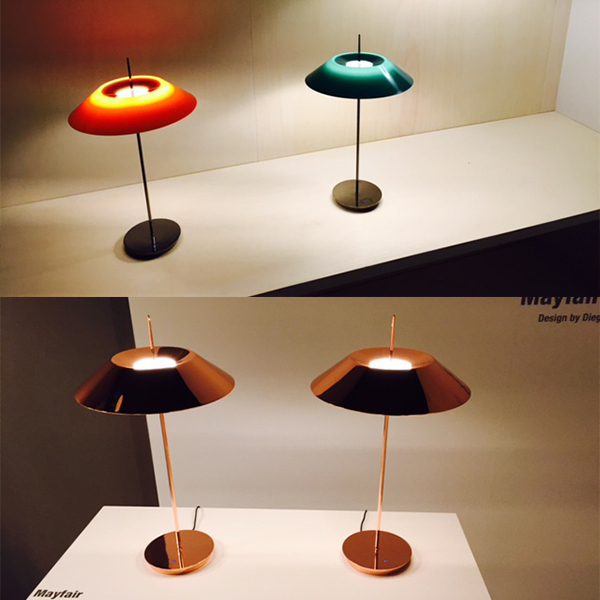 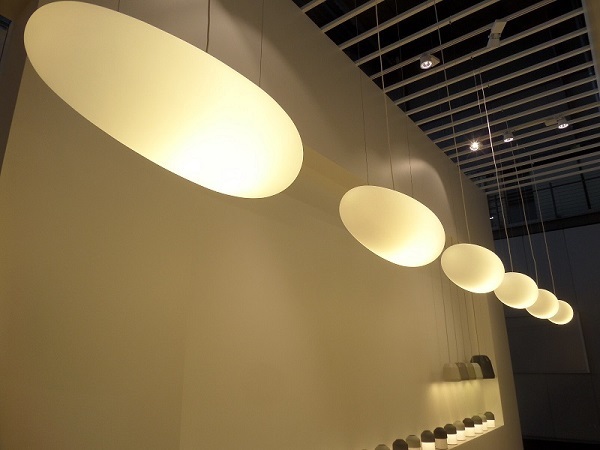 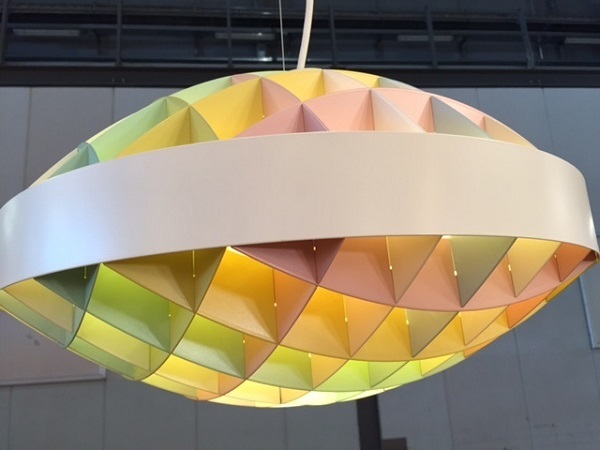 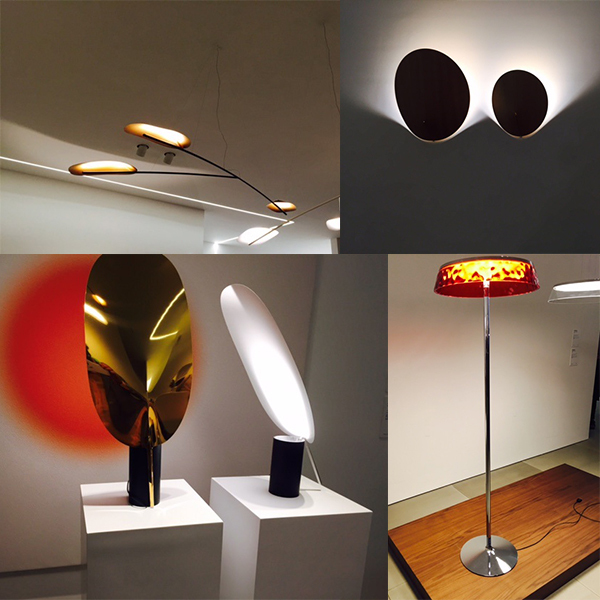 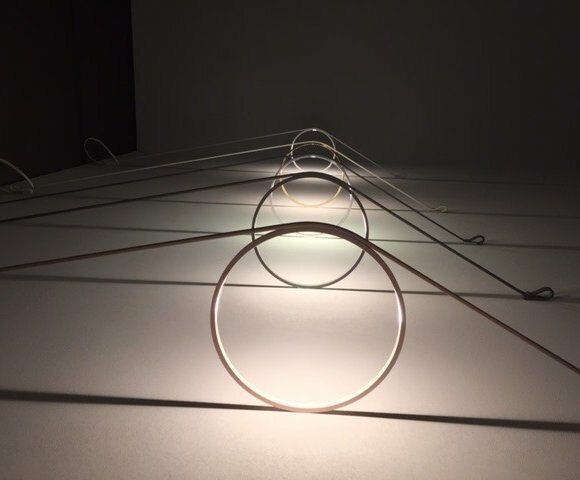 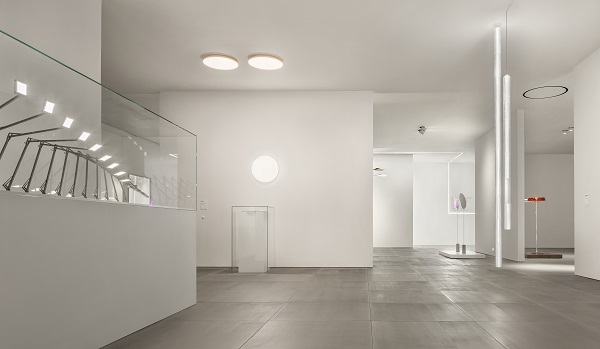 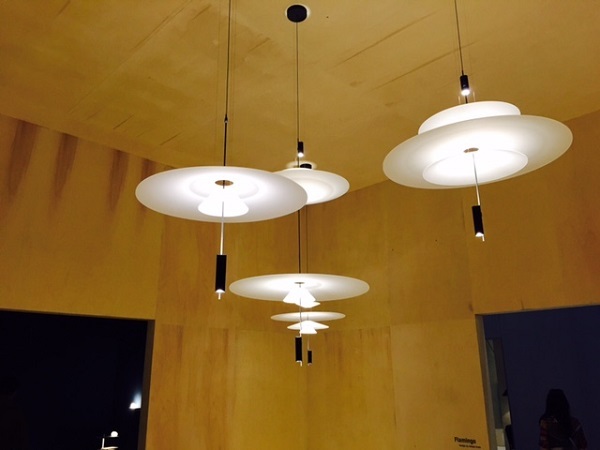 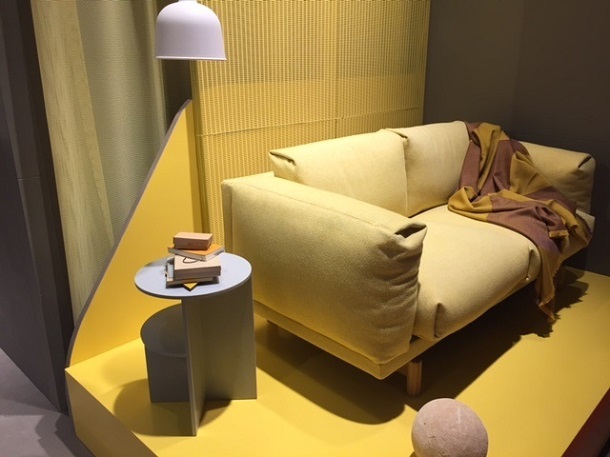 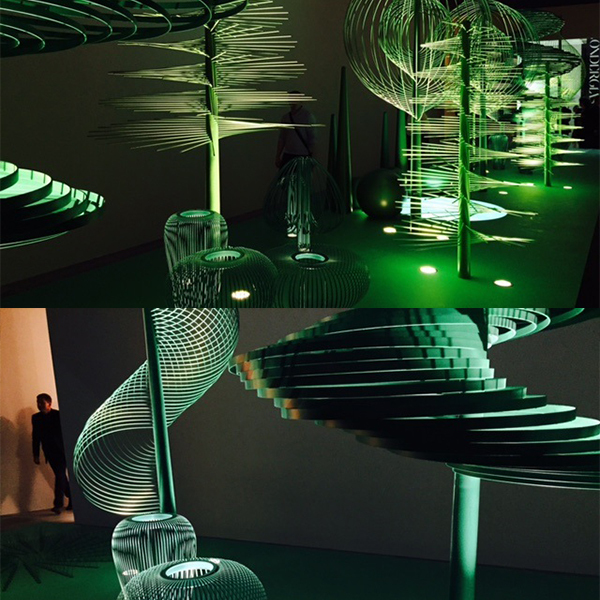 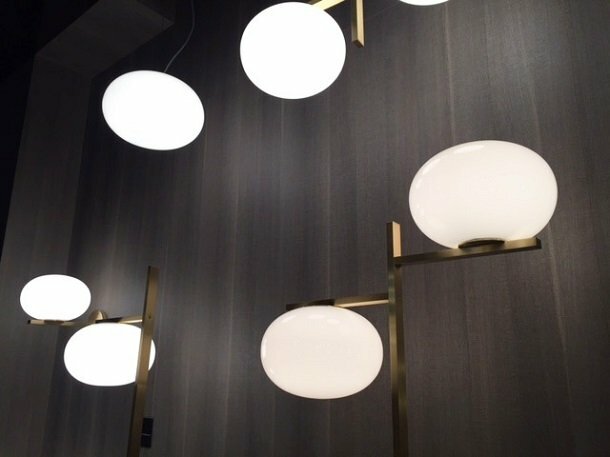 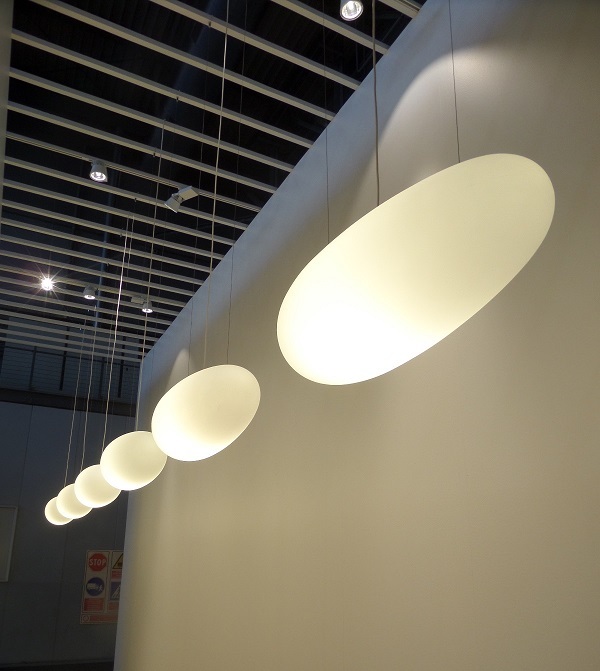 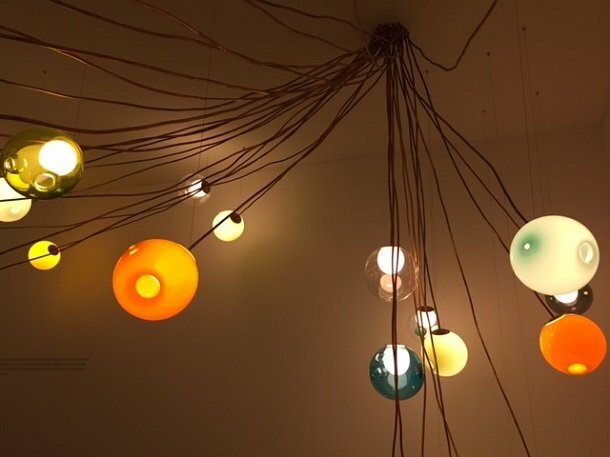 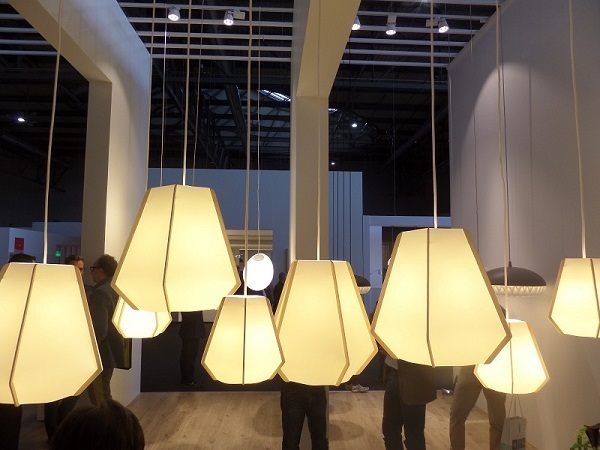 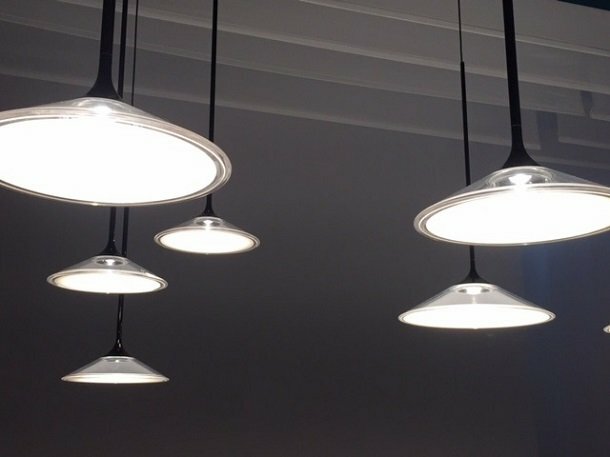 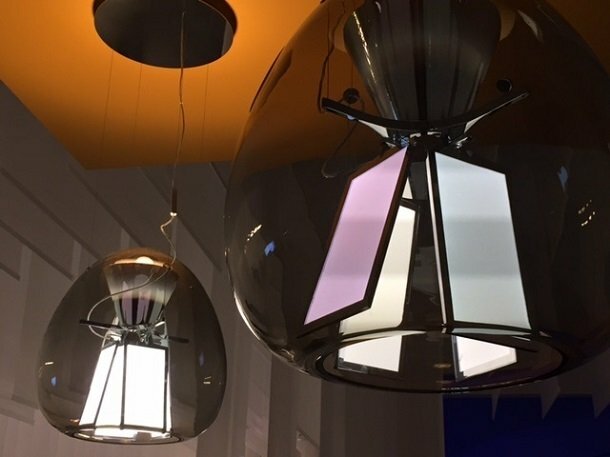 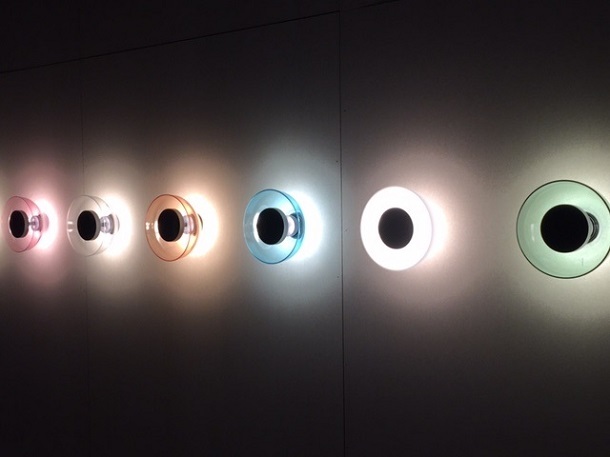 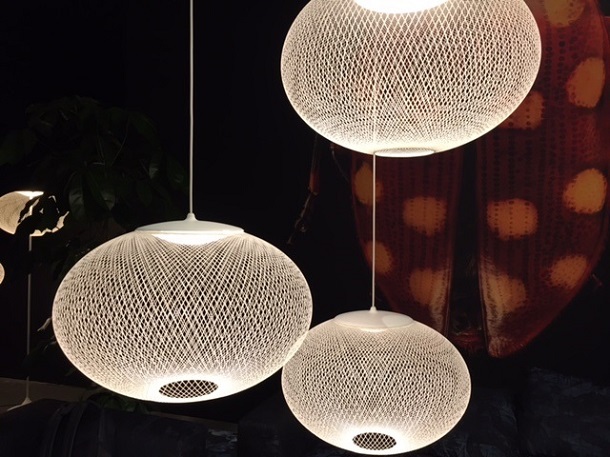 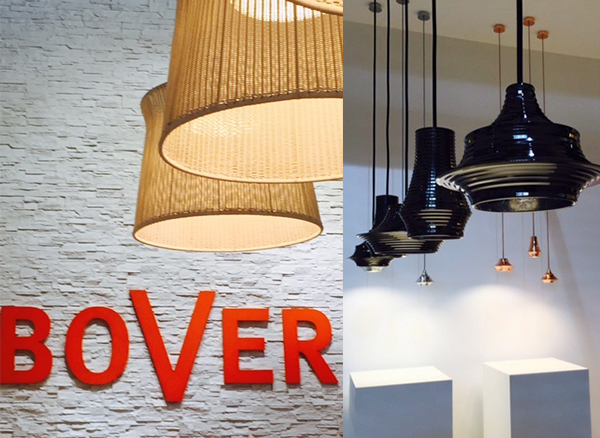 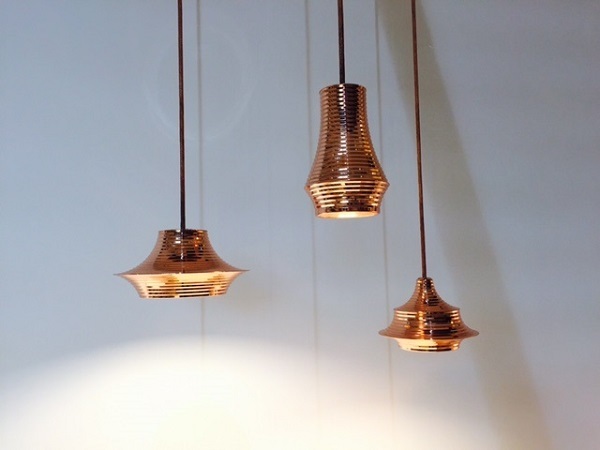 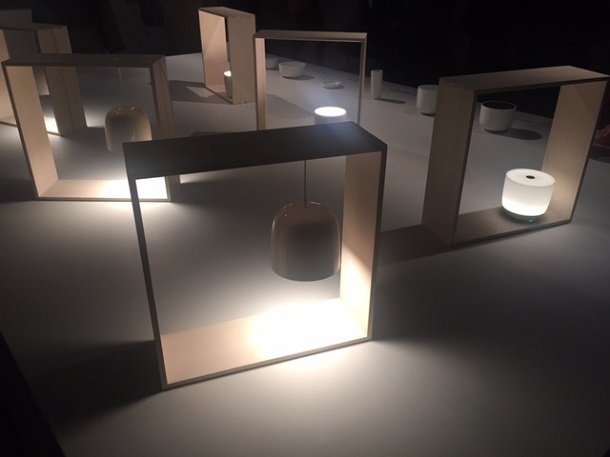 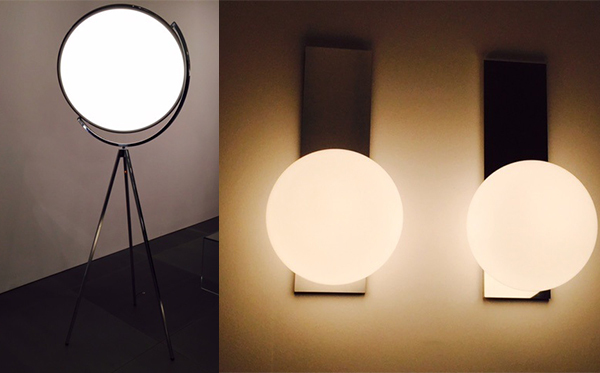 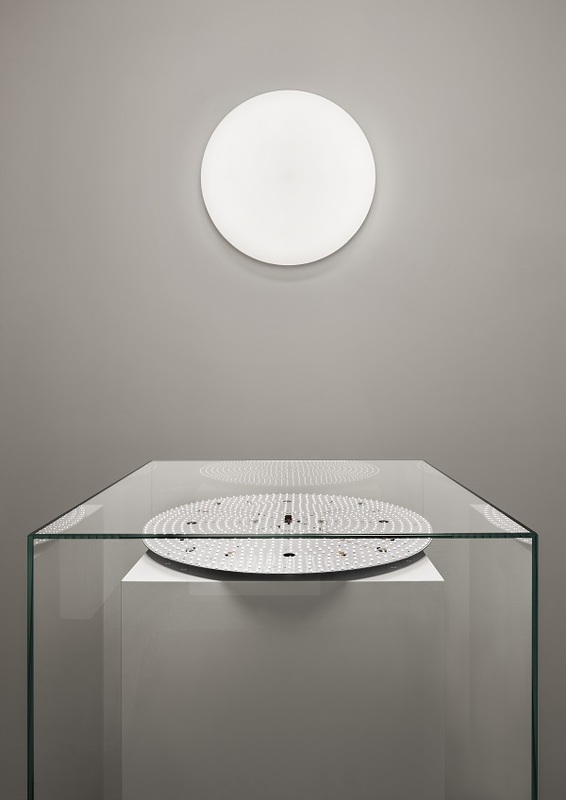 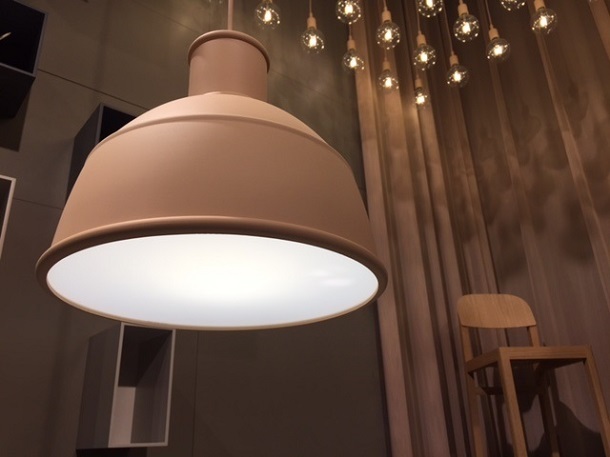 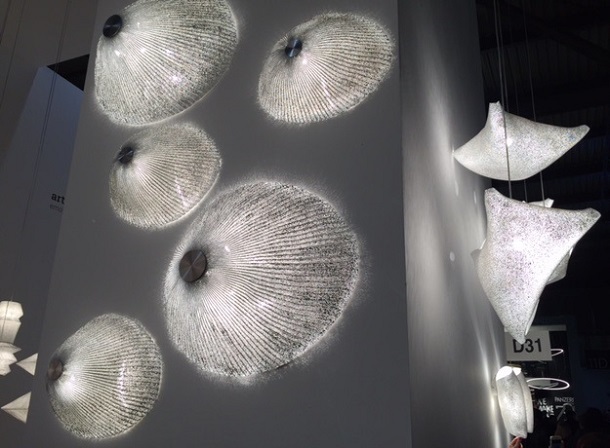 From our visit to Euroluce Milan 2015, here are some hightlights from the brand Axo. 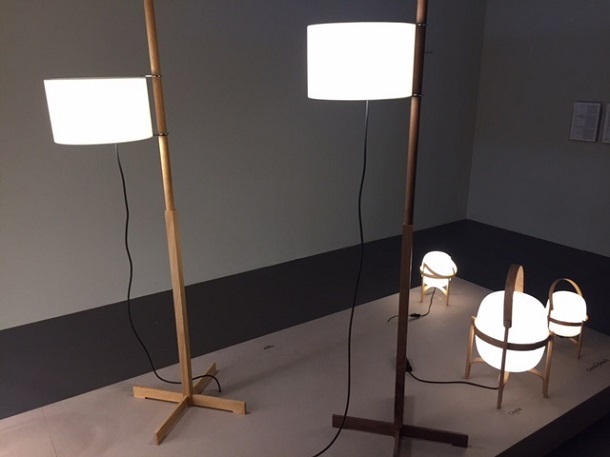 Showcasing new products and additions to existing collections, featuring their unique style and experimentation with materials. 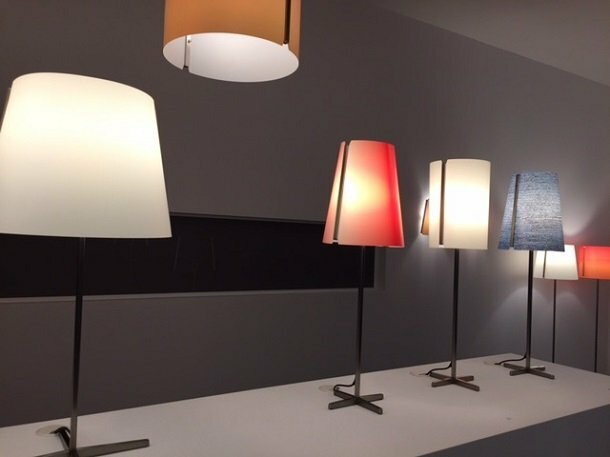 Exclusive insight into 2015 at Danese! 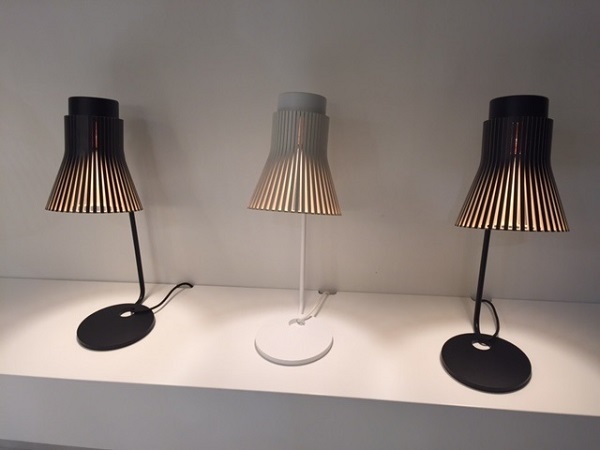 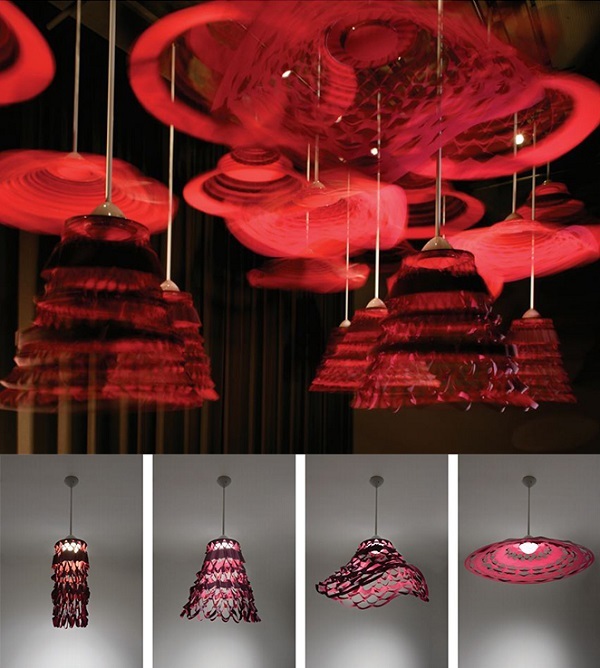 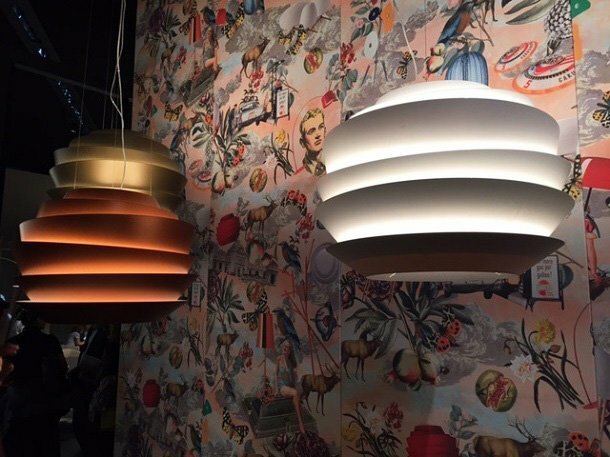 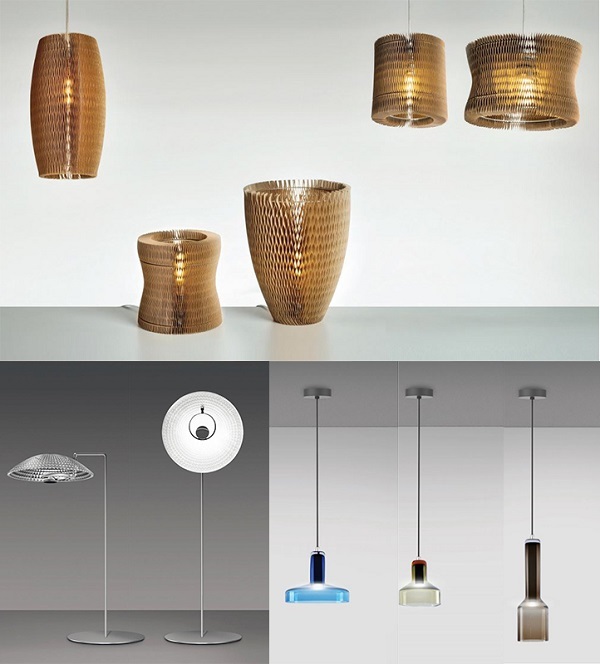 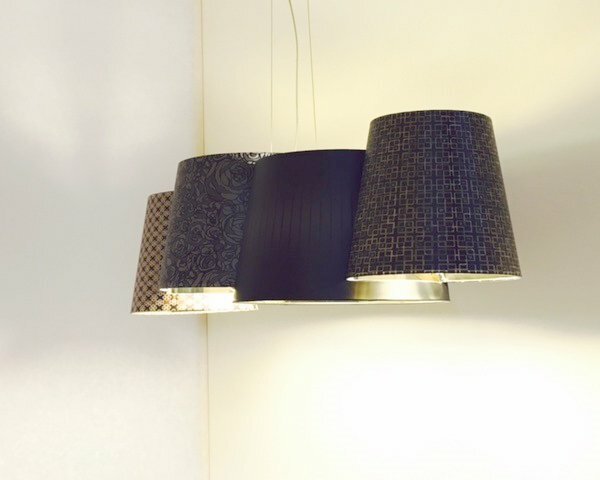 ﻿Here are three other collections to be previewed at the Euroluce exhibition, the ‘Need’ range (top) are flat pack lights for tables, floor and suspension made from honeycomb effect recycled cardboard. 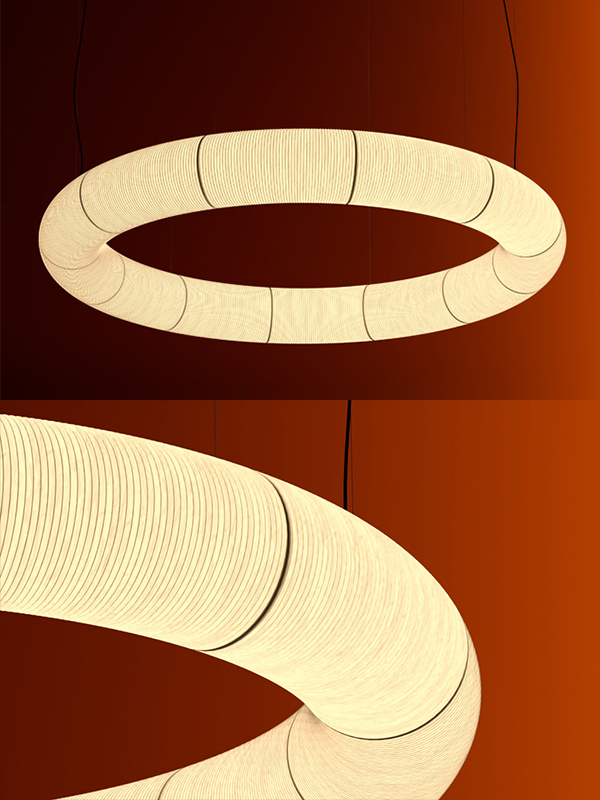 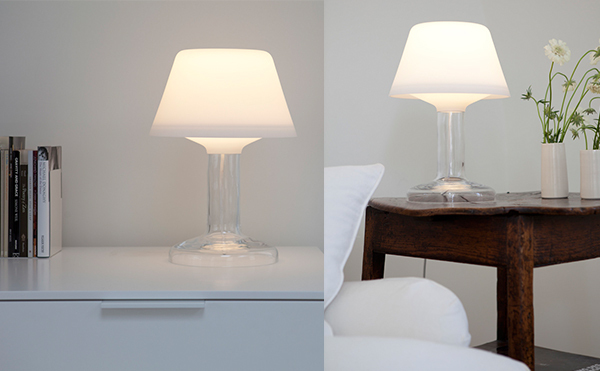 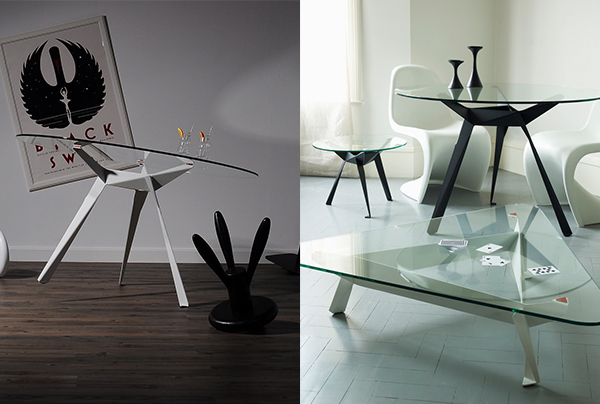 Completely unique floor lamp (left image) called ‘Trix’ designed by Carlotta de Bevilacqua, a double jointed diffuser head which allows freedom of movement. 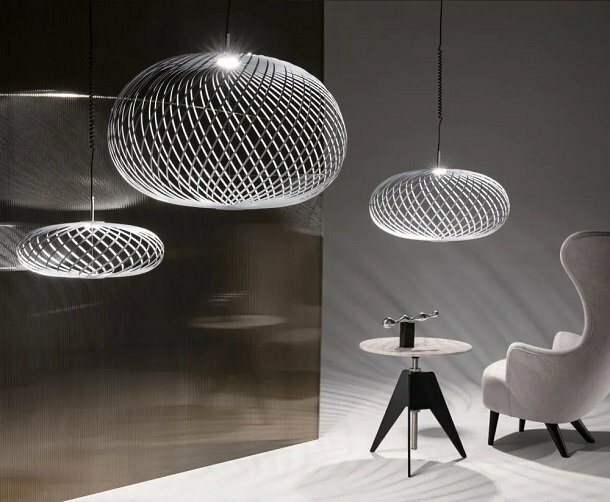 The diffuser its self is made of geometric shapes to give out stunning reflections within an environment. 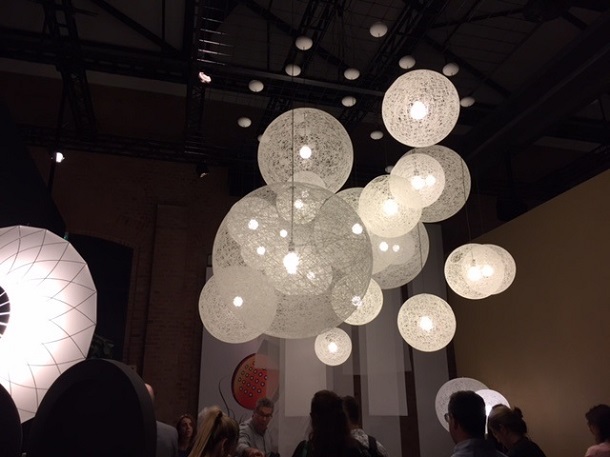 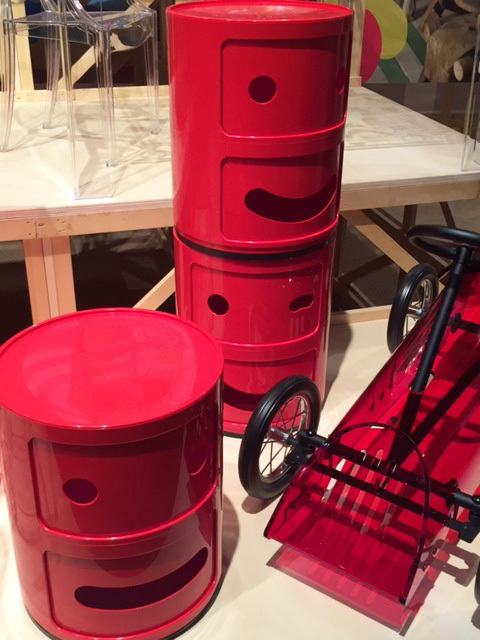 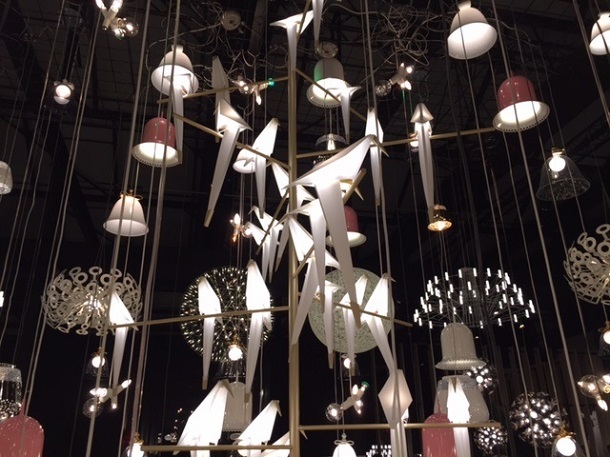 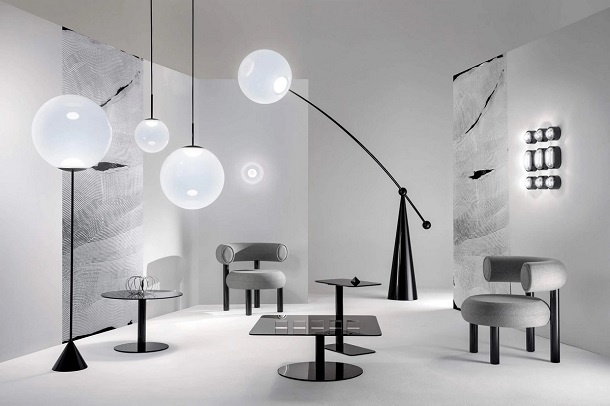 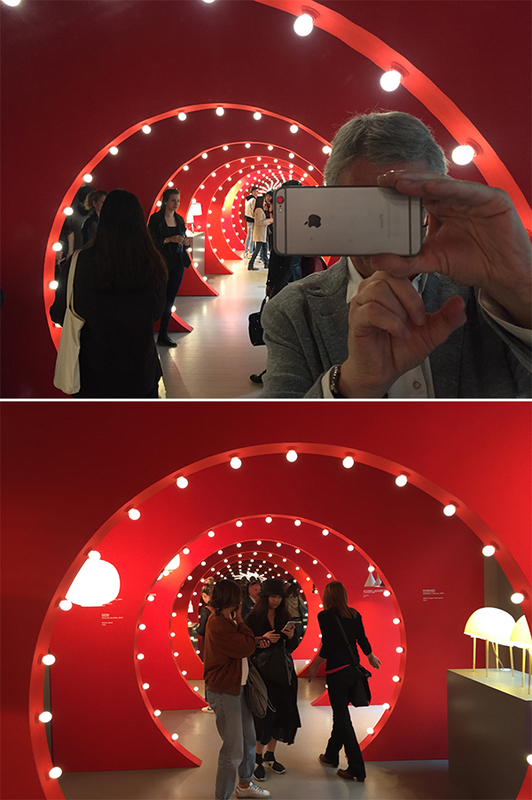 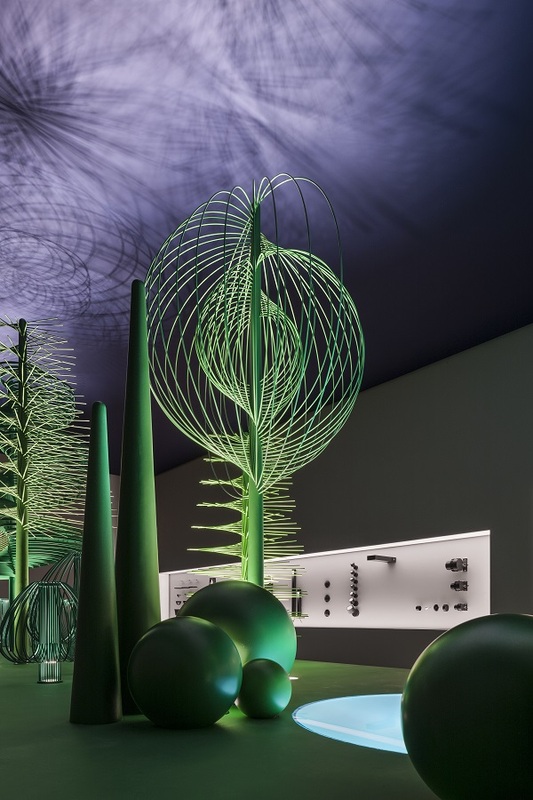 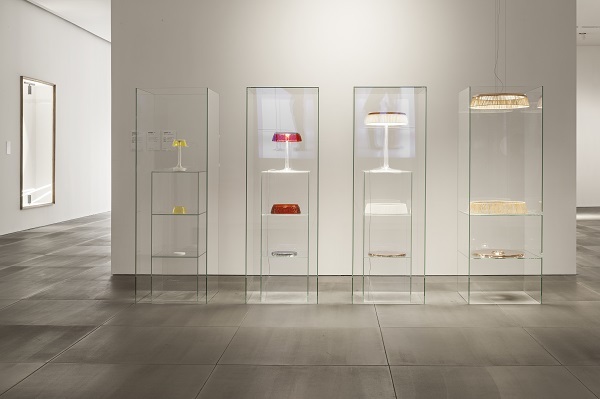 Exclusive insight into 2015 at Artemide!